Your Cardinal VISA is now ready for Apple Pay, a secure way to pay for your everyday items using your iPhone or Apple Watch. Now you can make purchases with breakthrough contactless payment technology in an easy, secure, and convenient way. Your Cardinal VISA is now ready for Google and Samsung Pay, a secure way to pay for your everyday items using your Android and Samsung devices. Now you can make purchases with breakthrough contactless payment technology in an easy, secure, and convenient way. 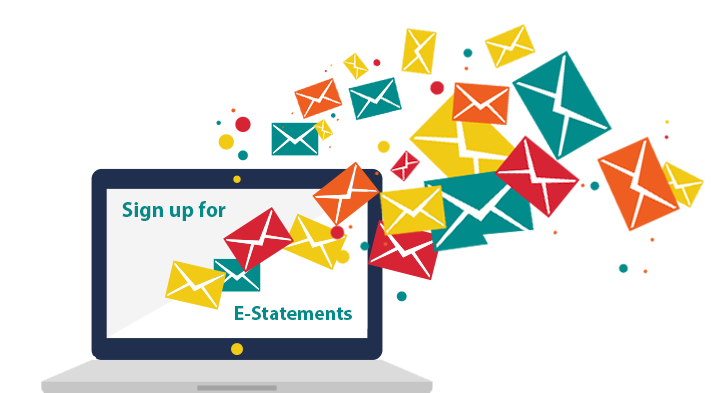 Converting to free electronic statements ensures that your statement is ready and available on the first of the month. Not only does it conserve paper, but it provides an added level of security by eliminating the risk of physical mail. Cardinal sends email notifications once-a-month to alert members to the latest news and hottest promotions. Sign up to be the first to know what’s happening.